All exhibitions will be linked to an influential media partner, and it is in their interest to drive sign ups, and ensure the event they are connected with is highly regarded and a commercial success. Who have committed to spending their precious marketing budget exhibiting at your event, and will therefore feel inclined to promote their presence at your event to their own communities to grow registrations and increase their ROI. 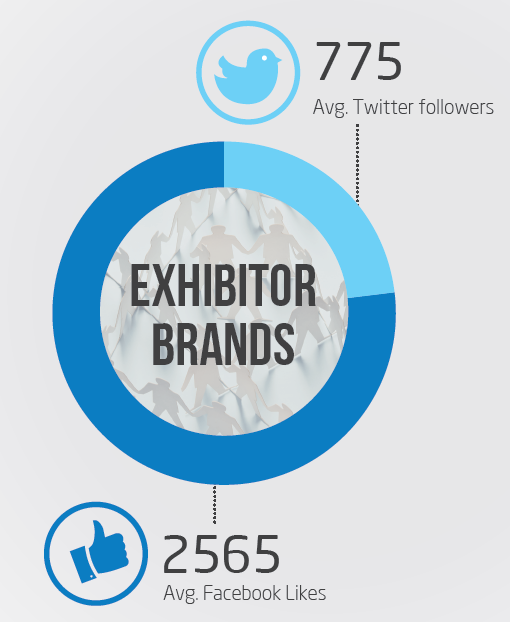 Not to be overlooked, the staff who represent the exhibiting brands in person will also have a high level of influence. They get to “own” relationships with people at various stages of the buying cycle, and should therefore be engaged with in order to encourage them to recommend your event to their own networks. 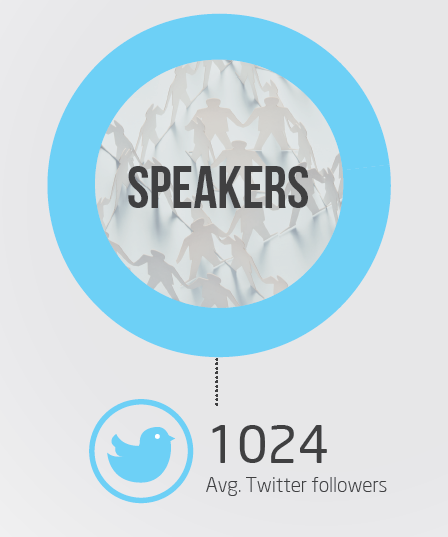 Usually an influencer in just the right circles, speakers should certainly be encouraged to promote your event, and will likely have a significant impact on registrations. What’s the potential amplification for each of these stakeholders? 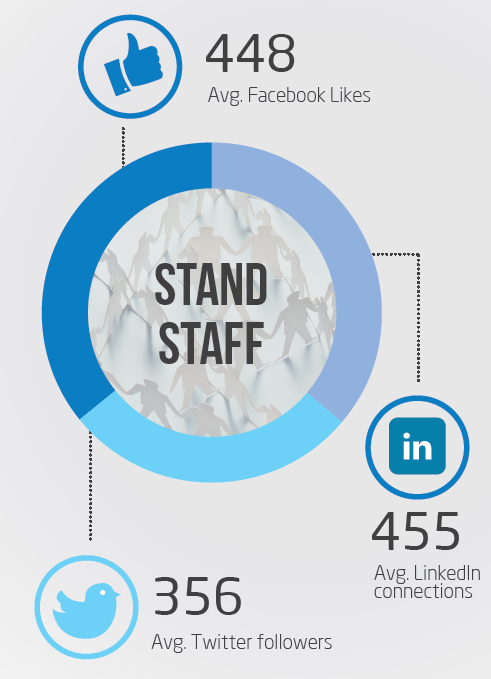 We collaborated on a report with GleanIn where the networks of 24,000 exhibitors, 5000 speakers, and 43,000 registrants were analysed to demonstrate how many more potential delegates you can reach by driving your social media amplification strategy. Question: Using these numbers, what will be the potential extrapolation for your own event? Are you convinced? We certainly hope so – it’s hard to argue with these numbers. 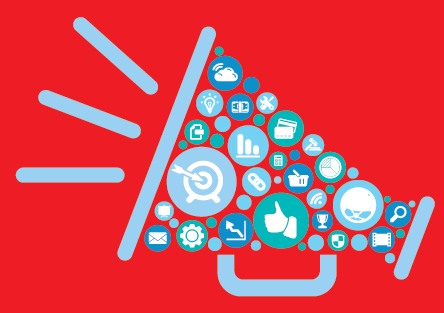 If you want to see what kind of results you can generate for your event, try these tactics. This means identifying and engaging with powerful, influential individuals within your industry. This won’t necessarily be a quick win, and to find the right person you’ll need to immerse yourself in your event community. Be an active participant in social media interactions, and monitor the discussions that take place there. You should also use these channels to promote your exhibitors, speakers and their sessions. Basically this will take a lot of time and someone internally needs to get tasked with it. In case you are wondering, this is not something that can be done or borne by an existing member of the team. You need to devote someone to specifically deal with this at least half of their time. Publicise your event further by encouraging your registrants to share their attendance on social media. This will not only mean that you reach a higher volume of potential attendees, but those already signed up can see who else is coming. And be sure to encourage stand staff to do the same. And the best thing of all, it is all done automatically for you so you do not have to hire anyone to do it. 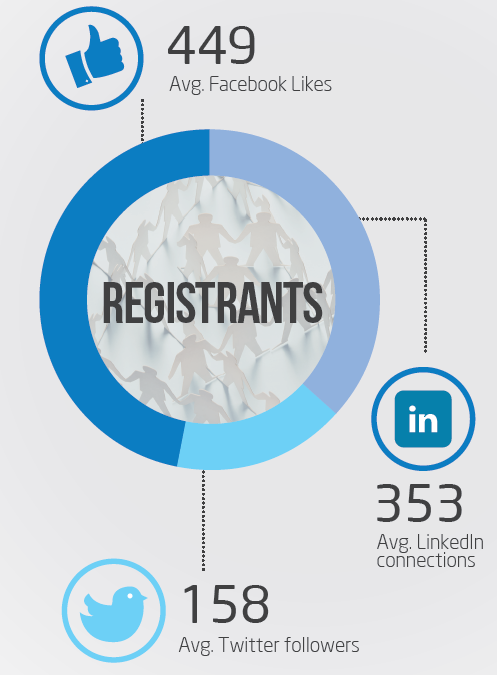 So there are just a few reasons why the new word of mouth in events is such an effective tool. You’re likely already armed with some of the stakeholders you need to engage to start sharing content about your event, you just need to utilise them. If you’d like even more information, just download the ebook in full and keep it handy for when you kick off your strategy.